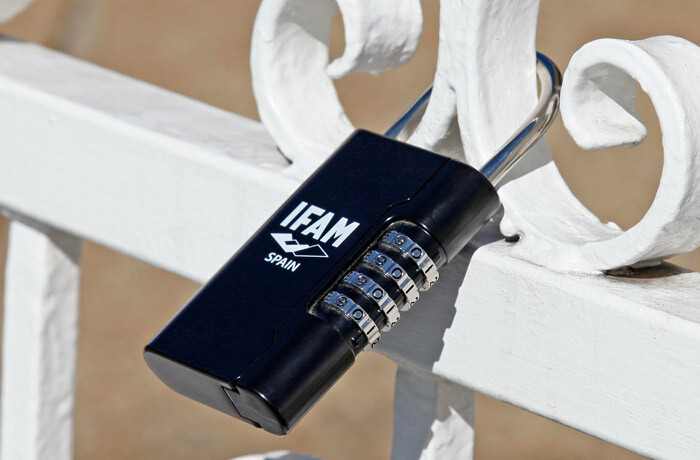 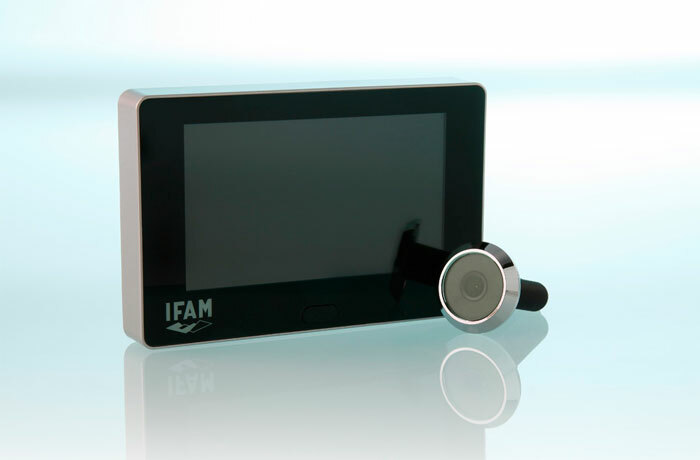 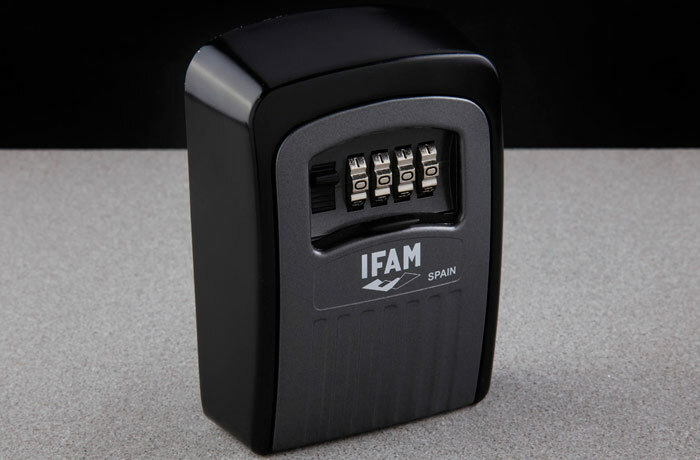 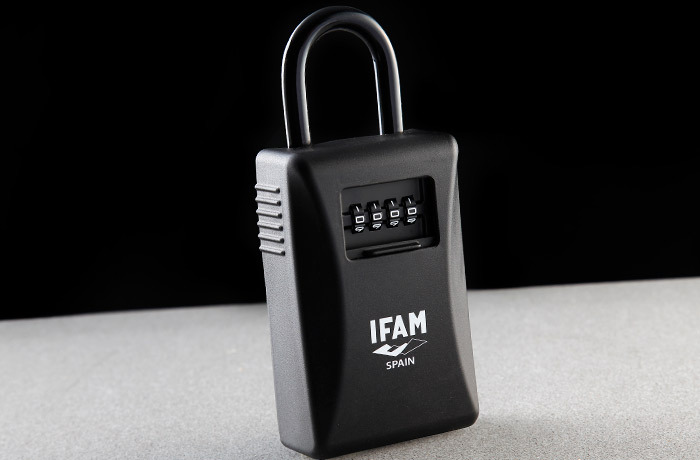 With the G3 Key storage with shackle from IFAM, you can leave your keys in a safe place when carrying them becomes annoying. 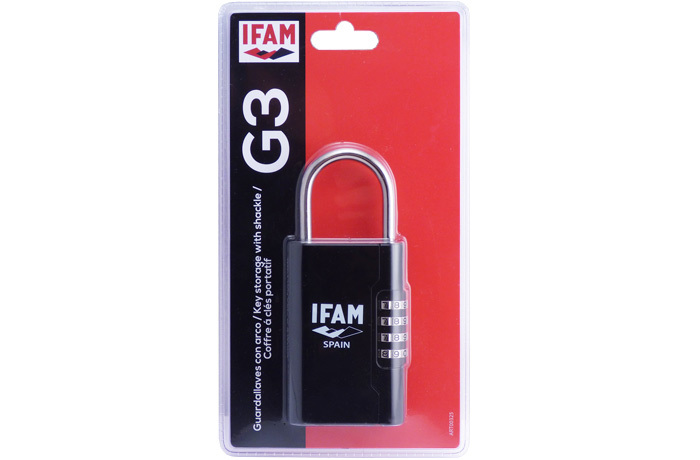 The G3 key storage has a smaller size than the G2 model and a capacity for 5 to 10 keys, combination locking and steel shackle. 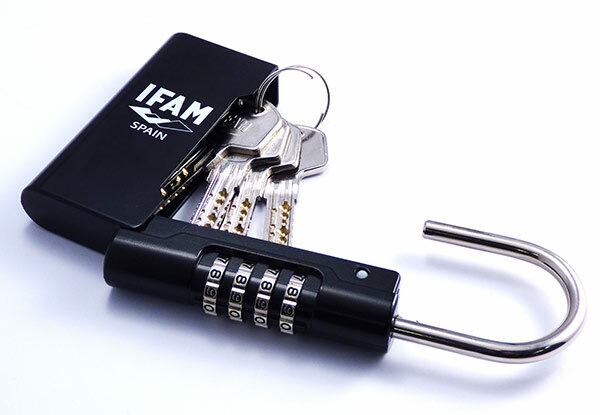 – Room for up to 5-10 standard sized keys (approx.). 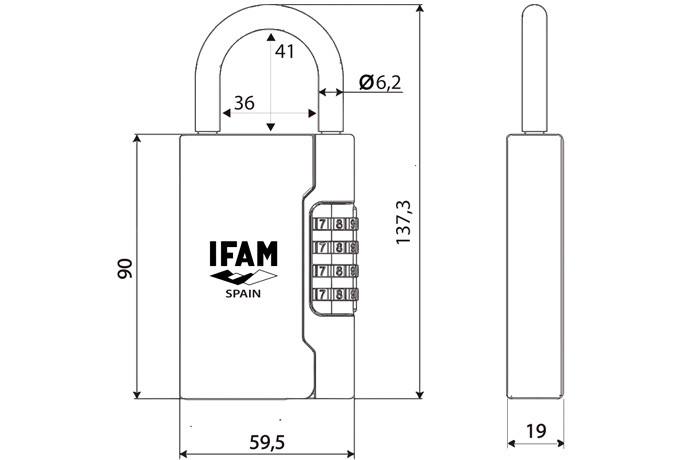 Shackle: – Made of steel. 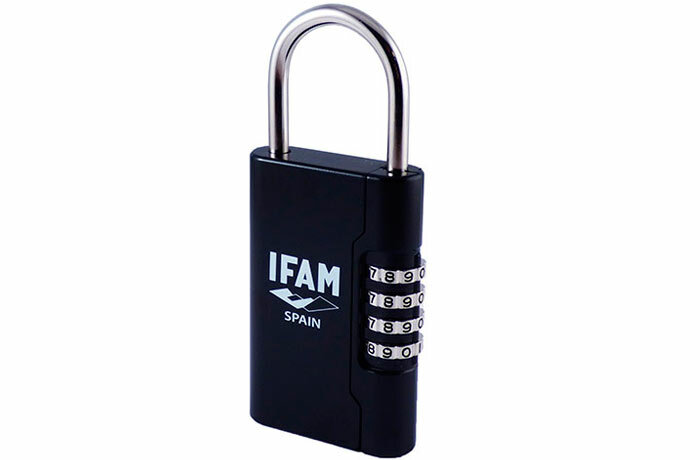 Opening / locking: – 10-digit 4 wheel combinaition. 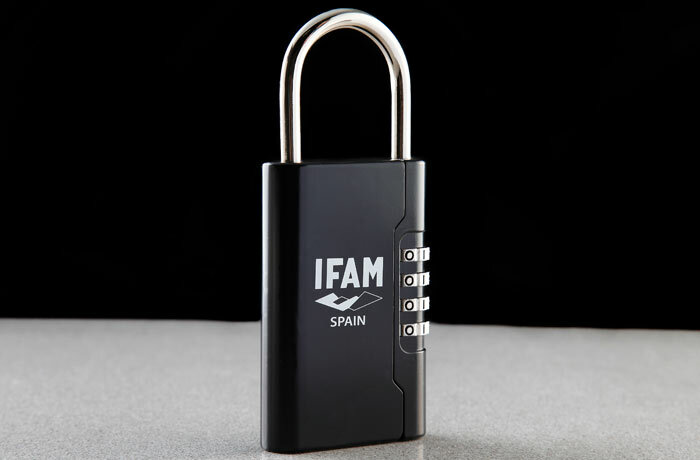 – 10.000 differs to choose.